Comprehensive, news and reviews of vehicles, the auto industry, motor sports and auto shows. Comprehensive collection of links and information regarding auto purchasing and ownership issues. Features reviews, research links, message boards and photos of vehicles. 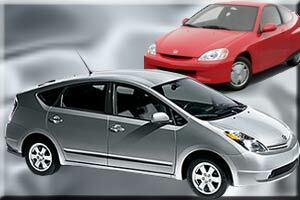 Forum covers discussions on any type of automobile. Readers express their opinions about vehicles they have owned and experiences with repair shops.